Walmart will start paying for its workers to pursue a college degree, the company announced Wednesday. Through its new associate education benefit program, employees will be able to access affordable, high-quality associate’s and bachelor’s degrees in Business or Supply Chain Management. Workers will only need to contribute $1 a day, or the equivalent of about $75 per semester. “That also means there’s no need for a student loan — wiping out the thousands of dollars of debt associated with other degree options. What’s even better: Associates can earn college credit for paid training at Walmart Academies, saving them substantial time and money,” Harris added. Degrees will be offered through the University of Florida, Brandman University, and Bellevue University -- nonprofit schools selected for their high graduation rates among working adult learners, as well as their online offerings. 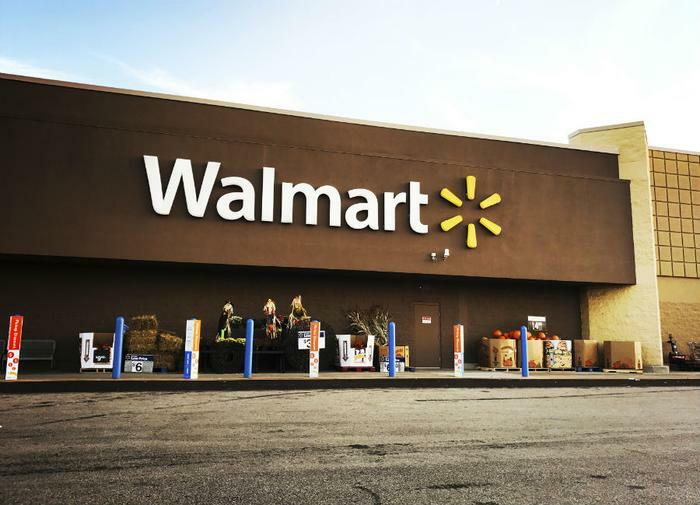 The program -- which will be made available to all Walmart U.S. and Sam’s Club associates who have worked at the chain for at least 90 days -- will be made possible through a partnership with education benefits company Guild Education. “Walmart has kicked off what might be the nation’s most scalable approach to creating educational opportunity for America’s workforce, now available to its U.S. associates and their families,” said Rachel Carlson, CEO and co-founder of Guild Education. “Walmart is also leading innovation at the intersection of workforce development and higher education by helping associates earn college credit for their on-the-job training,” Carlson said. Walmart executives estimate that as many as 68,000 employees (as much as 5 percent of the company’s 1.5 million employees) might sign up for the program in the first five years. The retailer, which has been criticized over its treatment of staff, has made several other changes to its business in an effort to retain employees and improve engagement at work. Earlier this year, Walmart raised its starting wage rate for hourly employees to $11. It also expanded maternity and parental leave benefits. Are students getting fed up with the cost of college?